15 years ago I was sexually assaulted. I wasn’t even sure if it was defined as a sexual assault at the time, but this is my own story of when I experienced, by definition of sexual assault, in the sense of “the non-consensual sexual touching of a person”. The person being me. It’s an event I’ve pushed back and out of my mind but, with all the recent events and news on this theme, the memory has crept back to the forefront and reminded me how lucky I was to escape this situation the way I did. So. Lucky. A group of us had flown up the the Gold Coast for “schoolies week” and we were having the time of our lives. 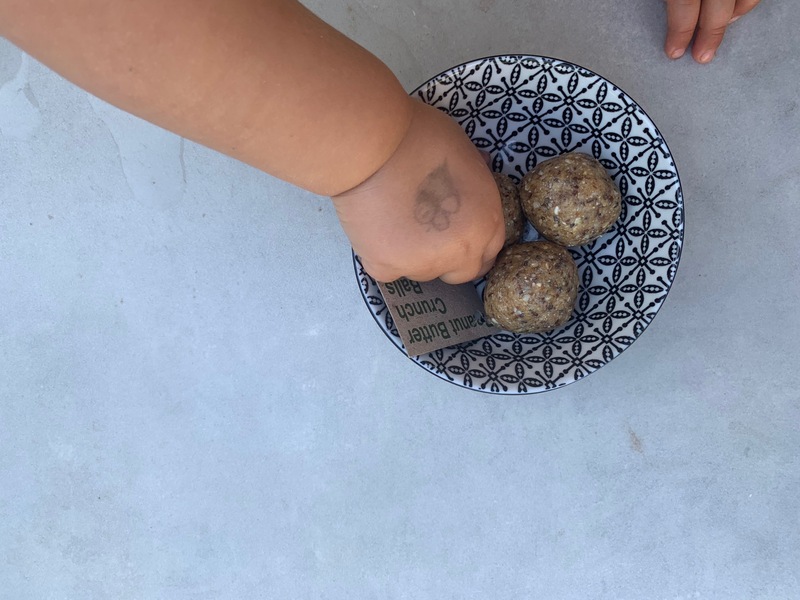 Exploring newfound freedom, meeting people outside the realms of our suburban school-life boundaries and having our eyes opened to the work of possibility. Each day was better than the last and I fondly remember the bond we were all forming going through this experience together as a group of young friends (we were already so close having been through high school and year twelve, but this was different and we knew it). We’d been given the keys. Each night would be the same, out for dinner then find a venue to party, dance the night away… and then people would drop off, in twos and threes and sometimes in ones, to make the short 15-minute walk back to our high-rise accommodation. On one of these relatively non-eventful nights I was tired and said my goodbyes to the crew who wanted to stay out and party, and I walked myself home. This last sentence is something that’s causing quite a bit of conversation at the moment. Is a girl walking alone making a wrong choice, purely by her decision to do so? For me, that night, it was the wrong choice. I walked a few hundred metres down the road then took a turn down a relatively main road (not a seedy alleyway, but a quiet, street-lit suburban street that was the way home to where we were staying). I remember walking with a sense of… “Life is so cool”, just taking all the change in that comes with a chapter like the end of high-school and new beginnings. I remember being excited about this new freedom, of being an adult. In hindsight, I remember the innocence. I was walking along (just looking ahead, before the days of ‘text and walk’) daydreaming and singing a tune in my mind and then BANG!! 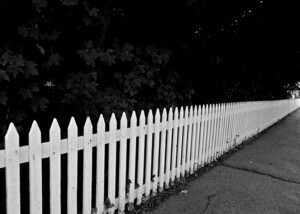 !, this man literally leaps out next to me from behind a white-picket fence (he’d been crouched, waiting) – he was about 35, big, strong, very solid – as he leapt up he put his hand down my shirt and gripped & held my breast firmly… he held it for what felt like a long moment, time stopped (and not in a good way) he held me in a way that it had never been held before in my life. It felt so completely wrong. NO. In that moment I was shocked and I thank something (I don’t know what) for my reaction, I pushed his arm away very quickly, forcefully, looked him straight, deep into his bright blue eyes with some power I didn’t even know I had and I said loudly, slowly, controlled & clearly, “NO. You DON’T to that to me!” I remember it like yesterday. Those words and my power in my voice surprised me. It had come from some other, deep place. So firm. So strong. “NO”. “YOU”. “ME”. We stood face to face, in another ‘long moment’, staring at each other both frozen in a “what next” heightened sensory moment. What next. He had blonde hair, soft skin. Clean white t-shirt. Tan. He could have over-powered me physically, in this quiet street, on this random night, in a single heartbeat. I didn’t break the firm, powerful character I was channeling. I did not break from the angry face I was holding, and I did not look away from his eyes. I held them. One. Two. Three. Four. He ran in the other direction. What the hell just happened? I breathed, I walked, I realised, then I ran, then I cried, then… everything. I got back to the accommodation, friends were shocked, police were called. Statement made. I would go into the station the next day for an identikit. I remember my friends feeling so upset & bad for letting me walk alone and me being annoyed about that in a way because this stranger had caused a string of events that was making my friends feel bad. That seemed unfair. They had done nothing wrong, zero. The night prior I might have let one of them walk home alone in exactly the same scenario – people can walk home alone can’t they? I was thinking don’t feel bad, it was my choice and I should be able to leave somewhere and walk alone. We’re living in Australia for god’s sake. What the hell. The identikit process was hard. Looking through dozens of sets of eyes and dozens of noses trying to piece together this mans face. To be honest none of the identikit eyes were nice enough, this man, strangely, had nice eyes (you always imagine the ‘stranger’ would be ugly for some reason). I pieced something together but it was odd and felt wrong. I can still, to this day, picture him so clearly in my mind. 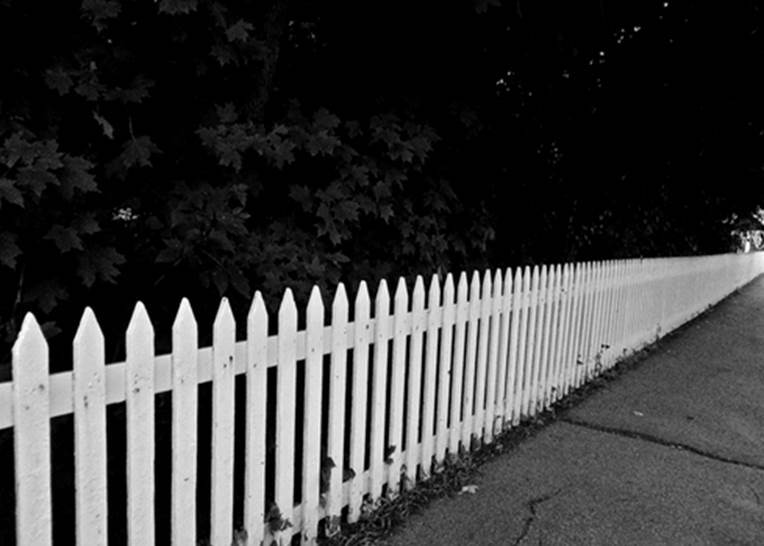 The man who hid behind the white-picket fence and waited quietly for me. I’ve never played the ‘what if’ scenario but lately, with these devastating stories of women being attacked by men, I can’t help it. What if that split-second eye-to-eye moment had ended differently. I feel grateful it didn’t, of course. I feel so lucky, actually, for how I reacted. For that power that came from some other place. I can’t be sure but I’ve always felt it came from my mother (she would have KILLED that man if she was there, and I felt her rise within me). I can’t explain that perfectly, but.. wanted to include it. I am certain my reaction (that even surprised me), saved me that night, from I don’t know what. I guess that’s something to take away from this, as I’ve heard, later in life, that this type of reaction is what’s recommended in such a scenario. I’ve never shared this story with many people. I don’t know why. I guess it’s not a great story. But it is a true one and it’s important to include these things, even if I’m normally writing about good and positive things. Sometimes it’s just important to share the truth even if it’s not feel-good… even if it’s not a particularly new or big story… so that people know this kind of thing happens to people. This kind of thing happened to me.